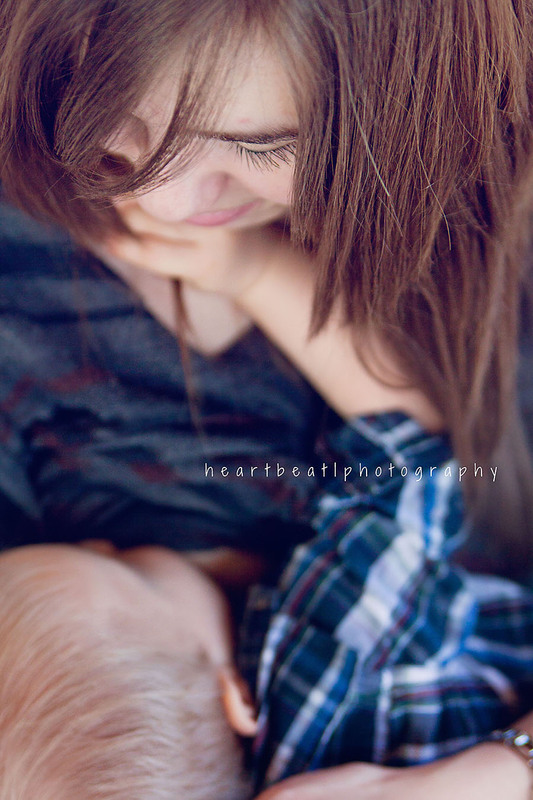 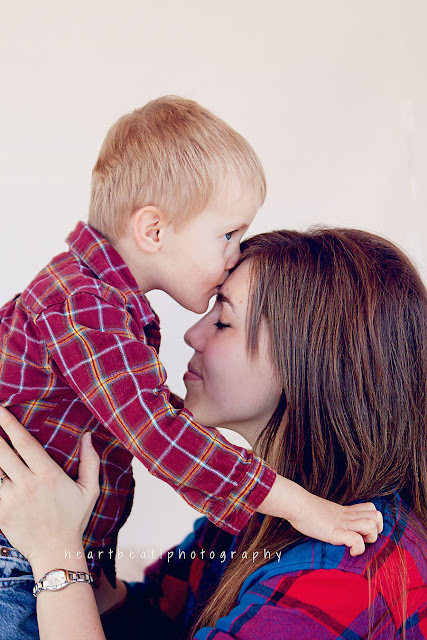 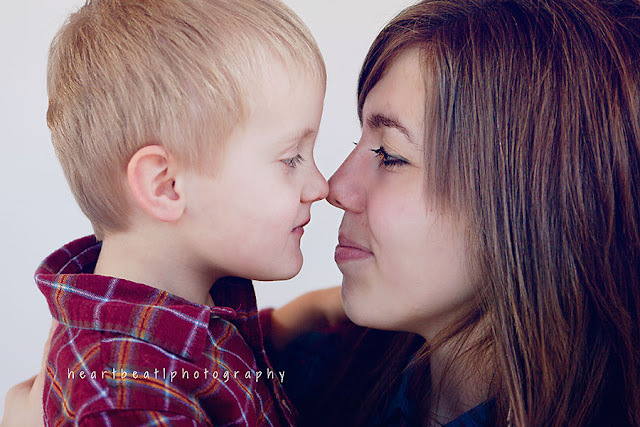 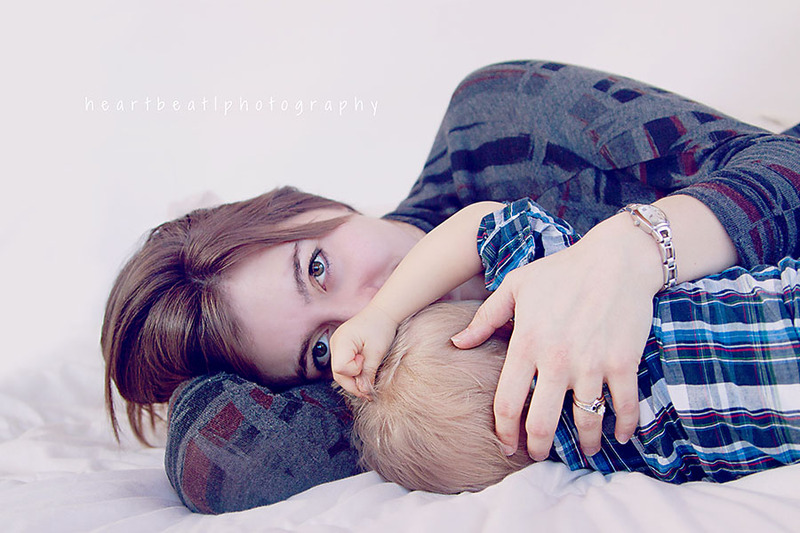 Heartbeat Photography: Sarah and her little boys! 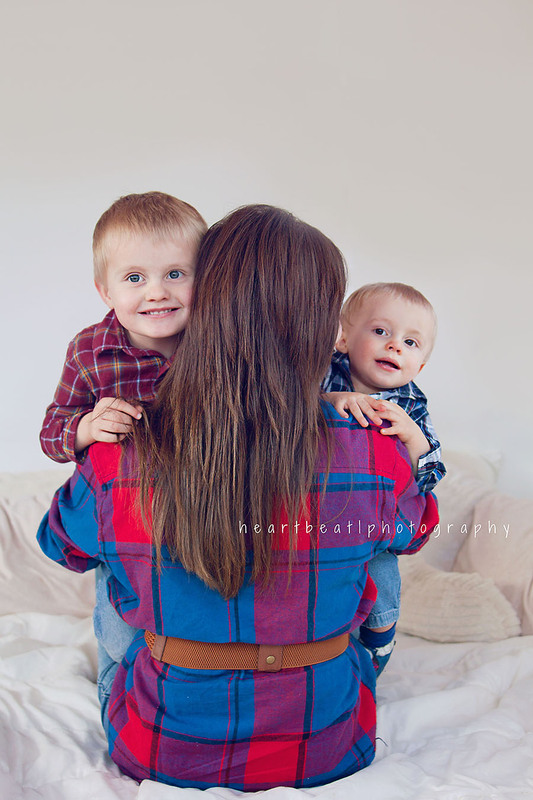 Sarah and her little boys! 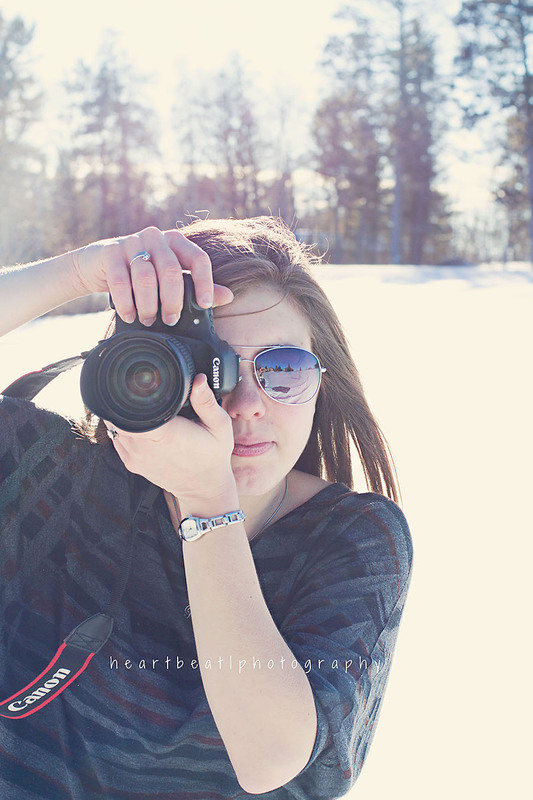 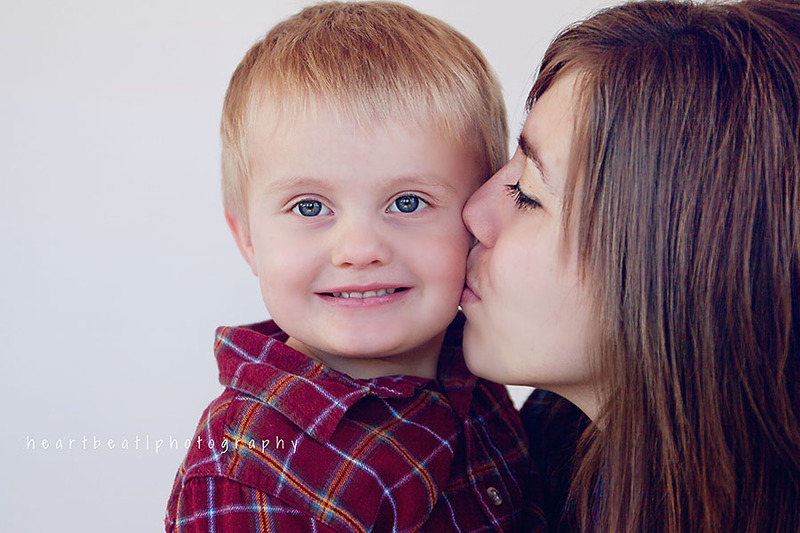 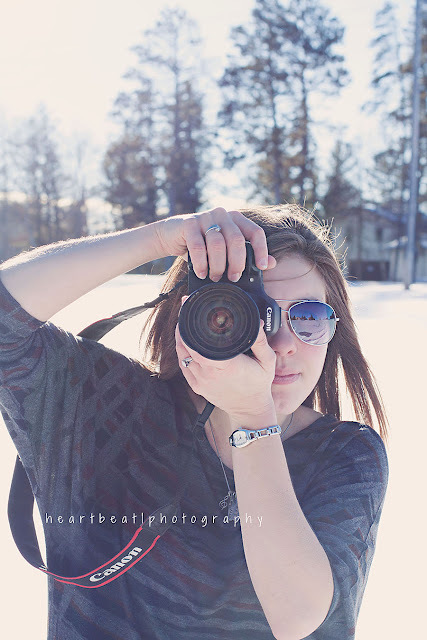 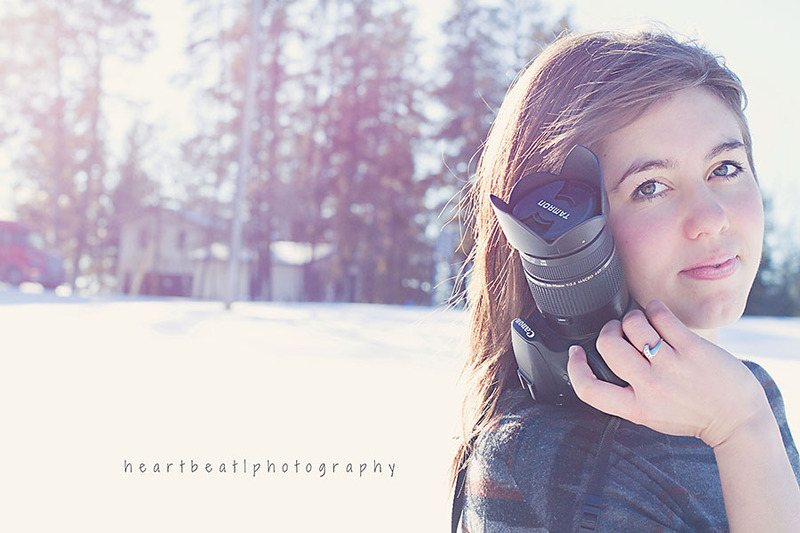 Meet the lovely and talented Sarah from Whispering Willow photography!! 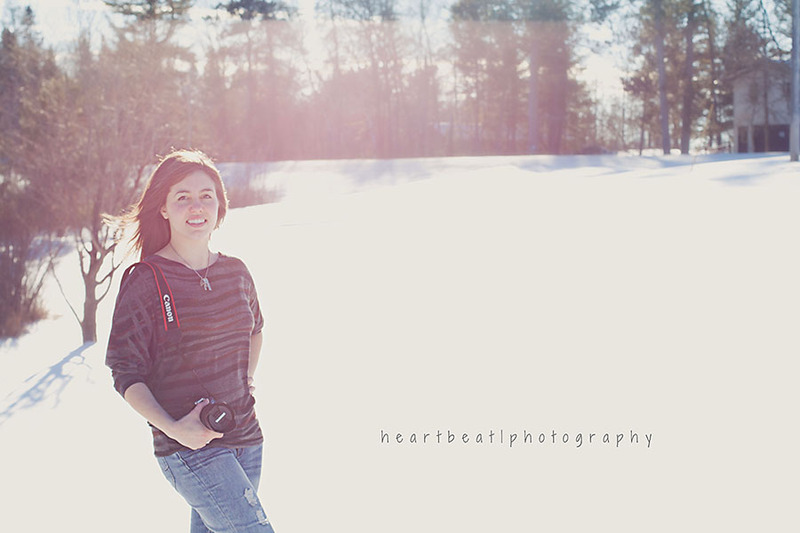 Her and her sweet boys came to see me and we swapped photos of each other. 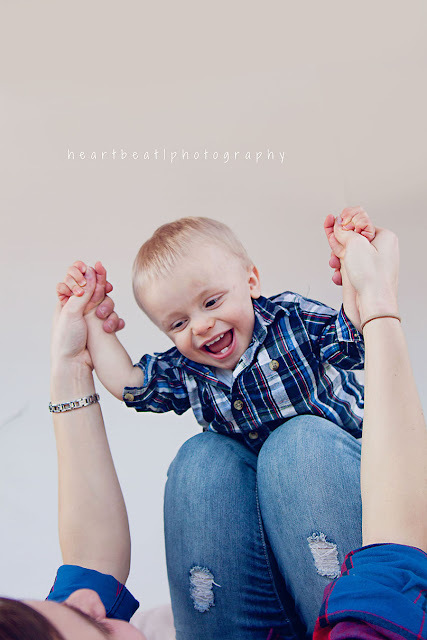 Sadly it was too cold outside to really get out with the babies, which made me a little bummed -- but we captured some awesome moments regardless! 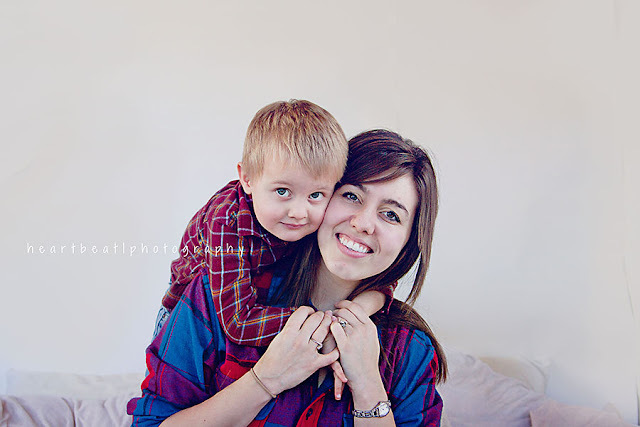 Thank you Sarah, I love your adorable, adorable boys and I cherish you! Love Love Love them all!! 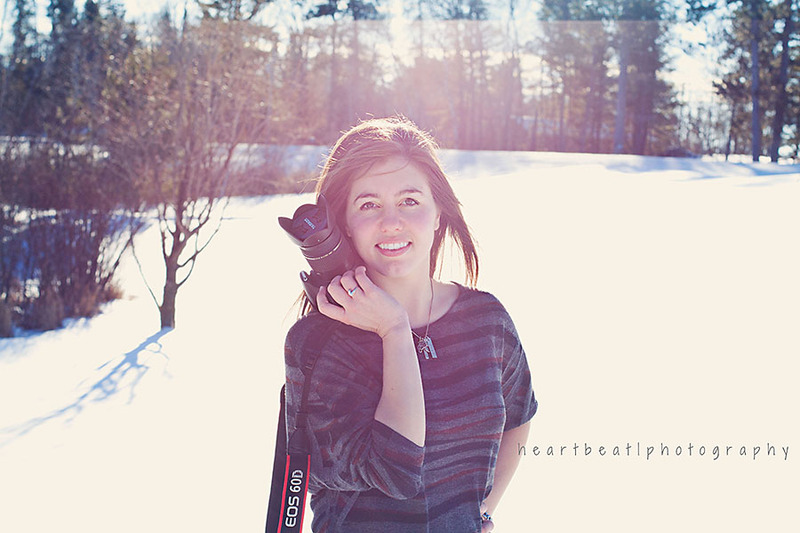 Thank you so much for your beautiful work!